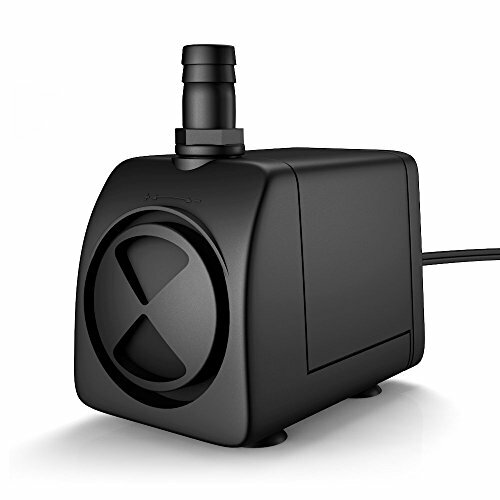 Maxesla Submersible Pump 265 GPH (1000L/H) Fountain Water Pump For Pond/Aquarium/Fish Tank/Statuary/Hydroponics with 5.9ft (1.8M) Power Cord | Fountain City Art Ctr. If you have any questions about this product by Maxesla, contact us by completing and submitting the form below. If you are looking for a specif part number, please include it with your message.